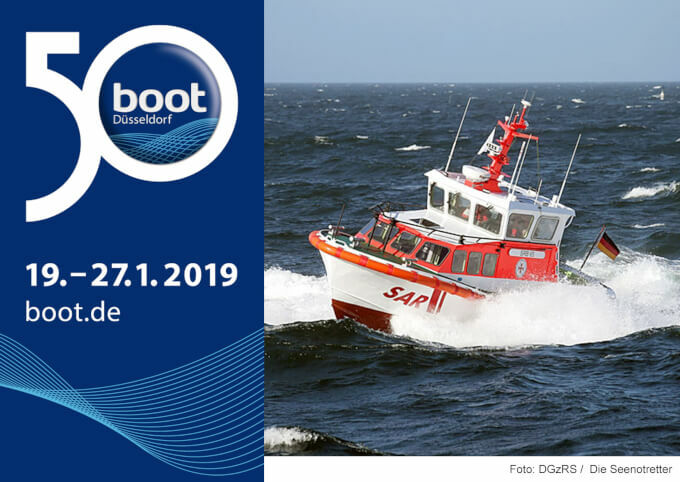 From September 4 to 7, 2018 TAMSEN MARITIM will participate for the fifth time in the international trade fair “SMM”. 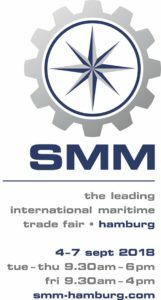 The biennal SMM Fair with its congresses on the subject of shipbuilding, shipping and offshore projects always attracts a large international public to Hamburg and provides the perfect setting for TAMSEN MARITIM to present its expertise and reference projects on a professional and international platform. We invite you to visit us in hall B 4 (ground floor), booth no. 311 and we are looking forward to seeing you.